S.K. 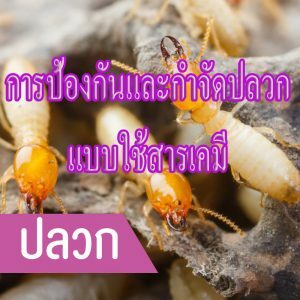 Pest Control Co., Ltd. Copyright © 2017 S.K. 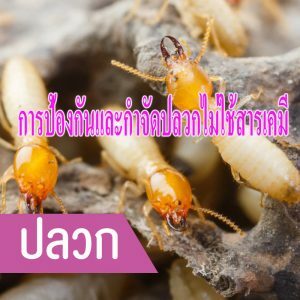 Pest Control Co., Ltd.